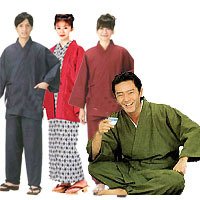 Notify me of updates to Bathrobe Yukata , Yukata Robe "Circulated baskets pattern"
Bathrobe Yukata , Yukata Robe "Circulated baskets pattern"
Thinner cotton 100%.Dyeing is printed.All machining sewn. Sleeves are designed very simple, without Furi-depth as a roungerobe.see below images for the difference between usual Yukata and rounge Yukata. 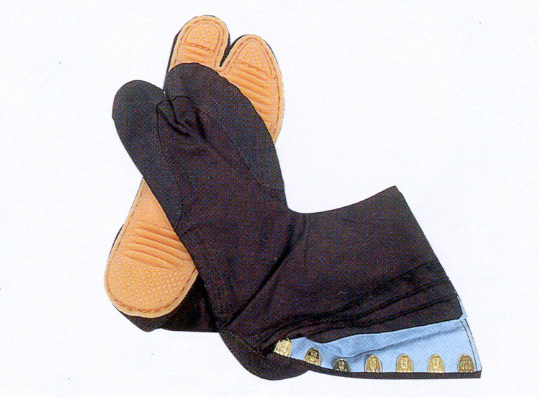 Size : Length = 148cm, Sleevetip to tip = 132cm, Sleeve depth = 33cm. 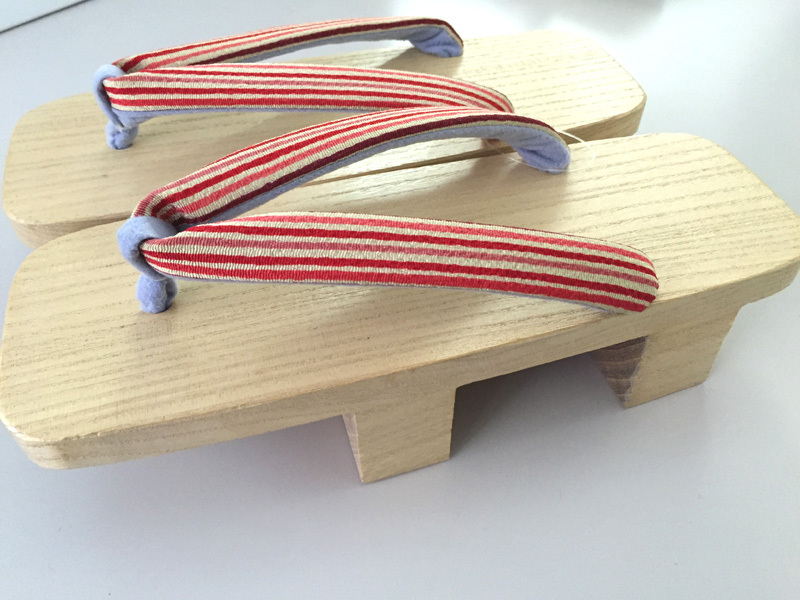 The Yukata will go with a belt, made from same fabric of the Yukata.Belt size is 4cm width x 150cm length.